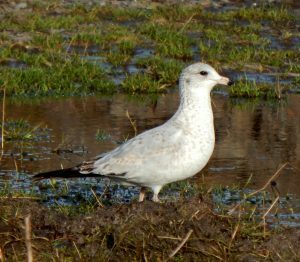 MID-ARGYLL: Highlight of todays WeBS count at Loch Crinan was a flock of 77 Lapwings – the highest number there for many years. 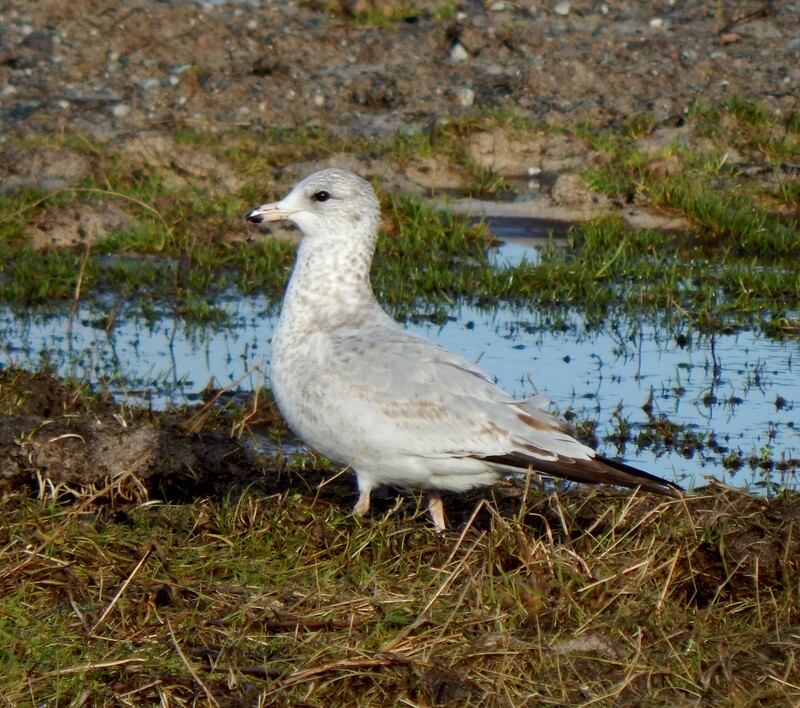 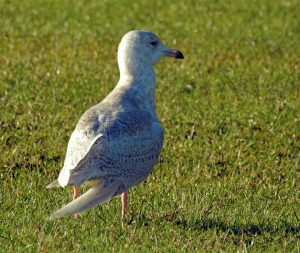 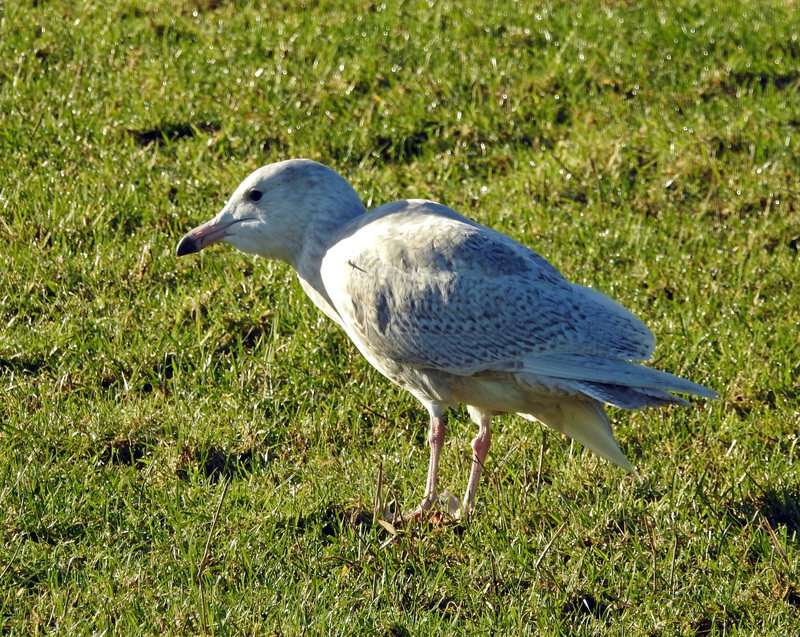 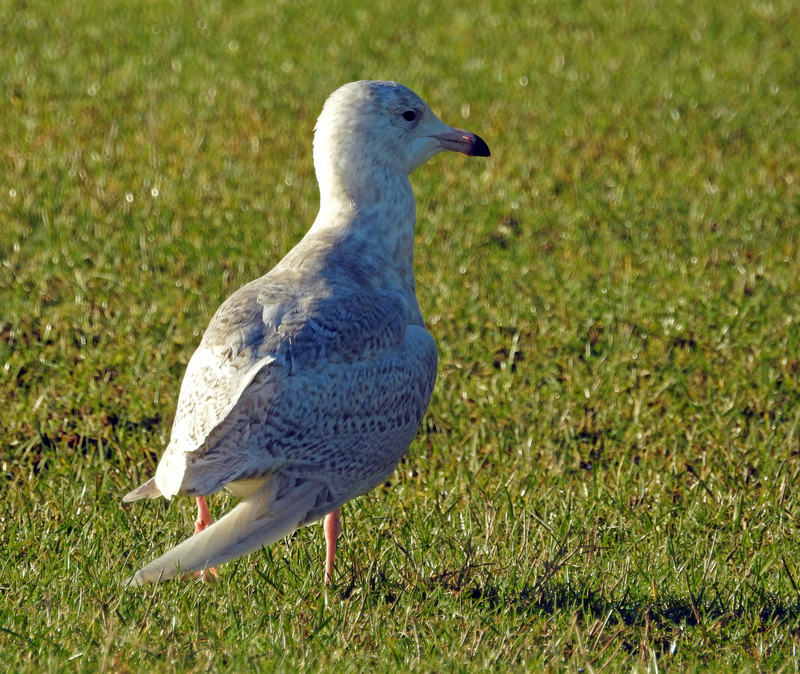 Also a 2CY Glaucous Gull, with an injured wing, nearby in fields at East Lodge, Poltalloch (Jim Dickson). 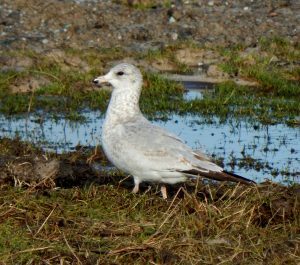 TIREE: A 2CY Ring-billed Gull new at Barrapol corner – later flew to Loch a’ Phuill, and the Glossy Ibis again at Balevullin (John Bowler). 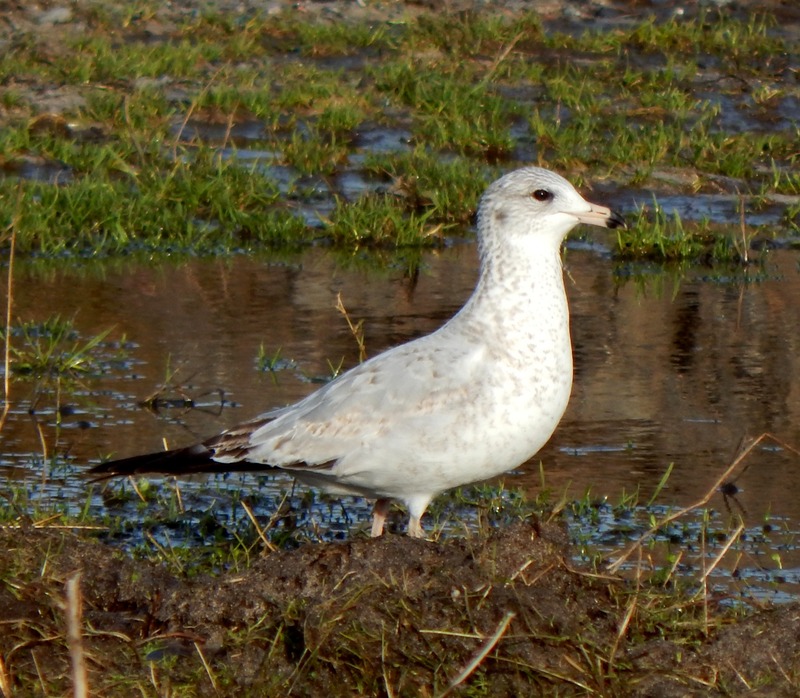 Ring-billed Gull – Barrapol, Tiree 26th Jan (John Bowler). 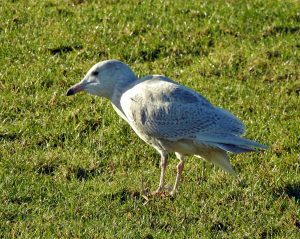 Glaucous Gull – Poltalloch, Mid-Argyll 26th Jan (Jim Dickson).